If you’ve done 80 Day Obsession with Autumn Calabrese, you’ve seen firsthand how her Timed-Nutrition Meal Plan complements the workouts to get you the best results. A Little More Obsessed follows the same nutrition plan, so you can simply use the Phase 1 calculation from 80 Day Obsession to determine your daily calorie target. 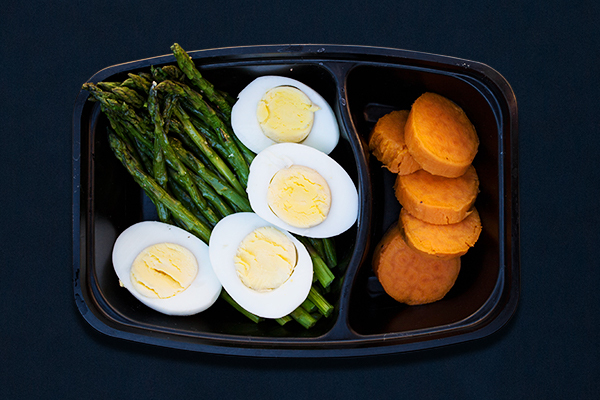 This meal plan works for both 80 Day Obsession and A Little More Obsessed, so no need to figure out a whole new meal prep when you finish one program and start another. Portion Fix Containers: 1 Green, 1 Red, 1 Yellow, 1 tsp. 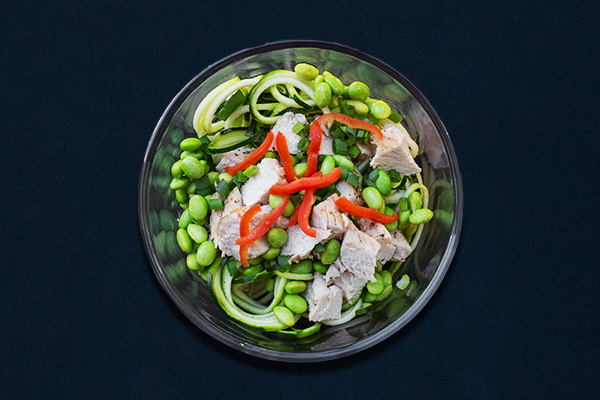 Pro tip: Get more pre-workout meal ideas here! 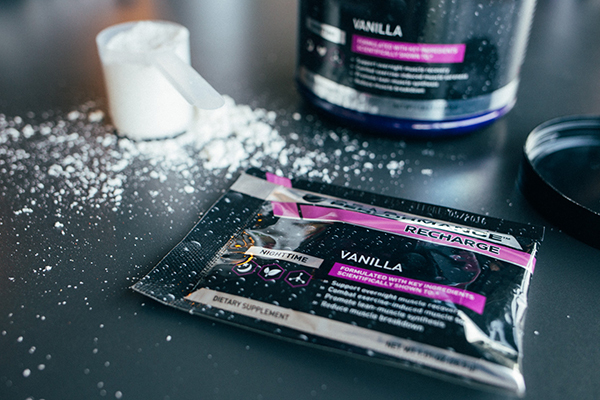 Pro tip: Learn more about how Beachbody Performance supplements can help you get the most out of your workouts. 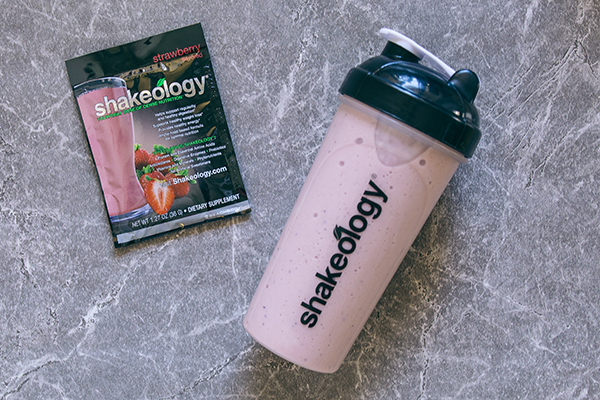 Pro tip: Get more post-workout meal ideas here! Portion Fix Containers: 1 Purple, 1 Red, 1 tsp. Portion Fix Containers: 1 Green, 1 Red, 1 Yellow, 1 Orange, 1 tsp. Portion Fix Containers: 1 Green, 1 Purple, 1 Red, 1 tsp. Portion Fix Containers: 1 Green, 1 Purple, 1 Red, 1 Yellow, 1 Blue, 1 tsp. Portion Fix Containers: 1 Green, 1 Purple, 1 Red, 1 Yellow, 1 tsp. Portion Fix Containers: 1 Green, 2 Red, 1 Yellow, 1 tsp. Portion Fix Containers: 2 Green, 1 Purple, 1 Red, 1 Yellow, 1 Blue, 1 tsp. Portion Fix Containers: 1 tsp. Portion Fix Containers: 1 Purple, 1 Yellow, 1 tsp. Portion Fix Containers: 2 Green, 1 Purple, 1 Red, 1 tsp. Portion Fix Containers: 2 Green, 1 Purple, 2 Red, 1 Yellow, 1 Orange, 2 tsp.